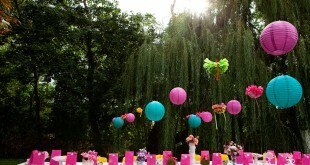 Are you planning a surprise birthday party for your little angel? 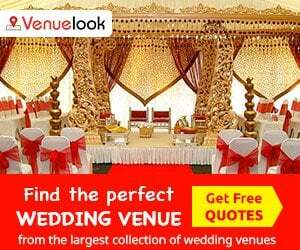 You must be looking for a unique idea to make this day truly memorable for her. 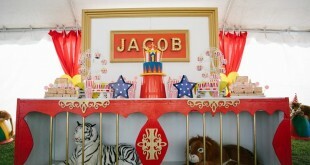 Though, there are many ideas to make this birthday special for her, you can try a theme party for her. 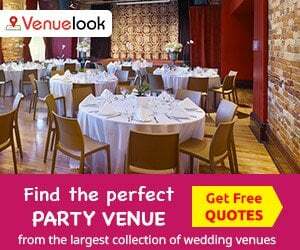 If your daughter is fond of Barbie, you can go for Barbie Theme Party. 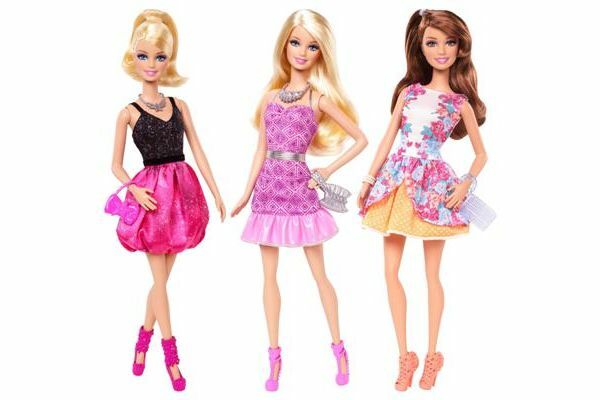 Ruling their hearts, Barbie has been closely associated with little girls since many years. 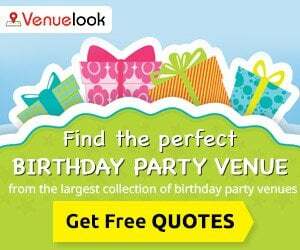 If you are planning to host a Barbie Theme birthday party, it is important checking out some unique ideas. 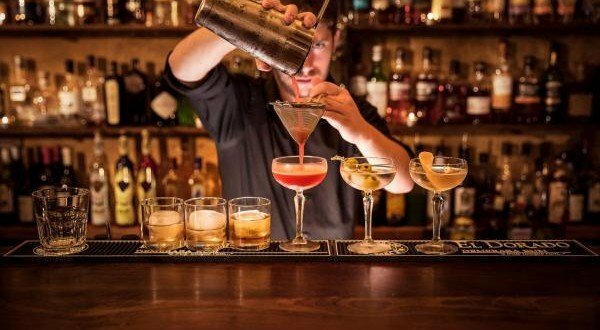 Some of them are tried and tested, but some may be totally new and highly innovative. 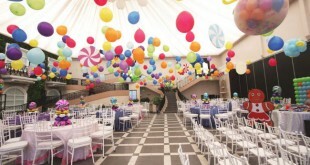 If you simply wish to leave your lil’ guests awestruck and mesmerized, create the backdrop of the party as Barbie house! This idea can be transformed into reality in just one day. You have to call upon your creative reserves and apply the same to create a beautiful Barbie home. You can also ask your friends to chip in and together this fascinating task could be accomplished. It is important to pay attention on the color theme being used. For Barbie house, it is best to use various shades of pinks and purples. Doorframes can be trimmed using spiralled streamers. Hanging beaded curtains on the door will make it look more beautiful. Set the tone of the party with an attractive looking Barbie Card! Send invitations from Barbie herself requesting her friends to come and wish her on her birthday and enjoy oodles of fun! Picture of Barbie on the card is enough for little girls to anticipate the fun and enjoyment waiting for them. Keep a dress code for the party or have the little ones dress up in their best Barbie costumes. This way, they will not feel left out in the party and will engage in every activity with the same enthusiasm and exuberance as the birthday girl. Color code can also be mentioned in the card, and corresponding decorations can be done. If pink and purple colors are being used, little guests can be asked to come in pink or purple dresses with matching accessories. This will surely liven up the party. To keep little girls engaged, it is necessary to think about fun filled activities so that they can enjoy this party properly. As it is, girls are always ready to have fun! There can be Karaoke contests, dancing and singing, Make your own Barbie, Dress your Barbie and many more games. You can pile up things necessary to make Barbie costumes and prizes can be given to the best efforts reflecting creativity and ingenuity. Now comes the most fascinating part! Little ones are more often than not choosy about their food. Though, you would always like them to eat something nutritious and healthy, but at times you can be a little flexible. You can offer cookies, pastries, delicate sandwiches, party salads, cupcakes and many more delicacies. The cake is the most important attraction of a birthday party. You can order for a huge Barbie Cake complete with trimmings. Keeping in mind all these ideas, you are sure to have a fun Barbie Party!